Finally beer drinkers everywhere would have a more comfortable bottle to hold on to! 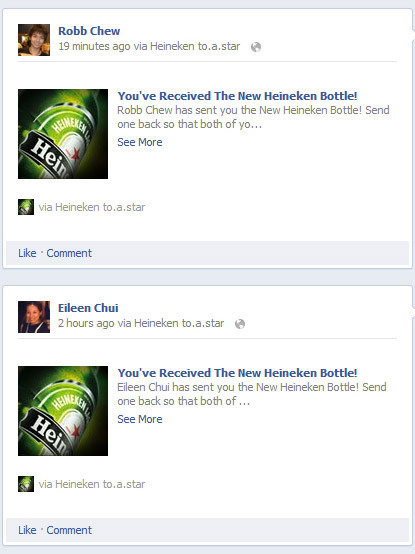 I reckon that’s quite thoughtful of Heineken – designing a new bottle that’s not only looks cool, but feels good. The new bottle has an embossed curve on the neck and back with an embossed Heineken logo and the iconic star. It’s also slimmer but don’t worry, it contains the same amount of liquid. The new bottle of Heineken is going to replace the current ones for a more modern and easy to hold long necked design. 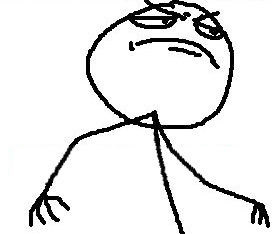 I like it coz I can hold the bottle by the neck and not unintentionally warm the beer with my hand. There’s also a thumb groove that gives a bit of traction and grip! Nifty eh? Let me tell you about the party, my friends. 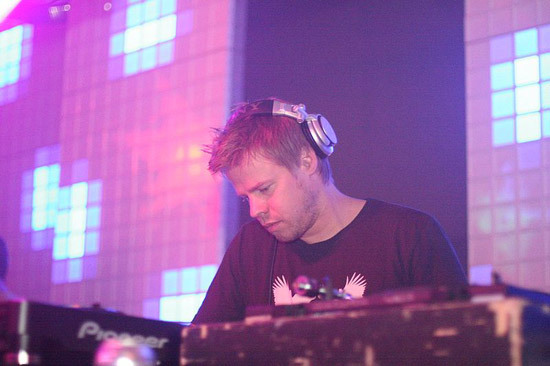 There will be plenty of Heineken flowing to fuel the energy, which is turn in provided by DJ Ferry Corsten (a.k.a. 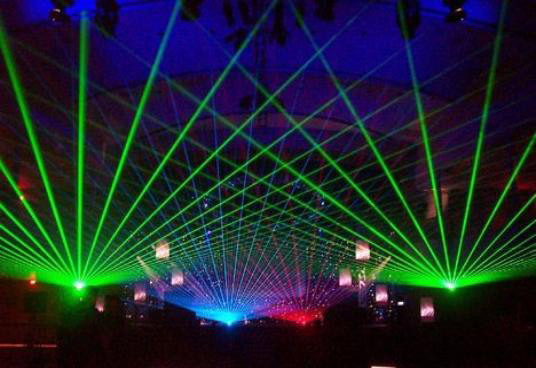 System F) who will be spinning that night with VJ UTT as the host. It’s another money-can’t-buy experience that is a signature of Heineken events – it’s invite only and there’s an extremely limited amount of open spots. 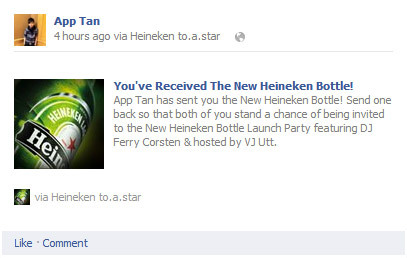 The only way you can score an invite is by participating in the Heineken to.a.star app on Facebook. 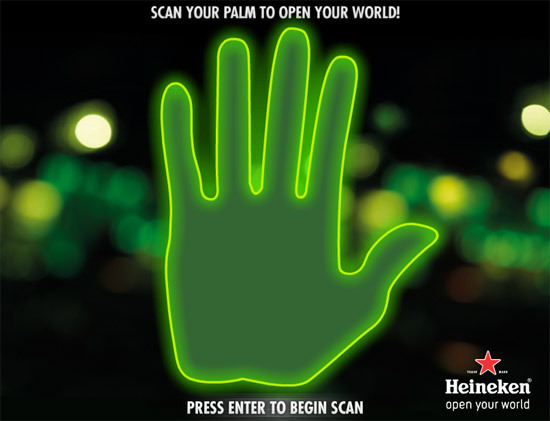 Go to the Heineken to.a.star app and virtually scan your palm to pull out your Facebook details. 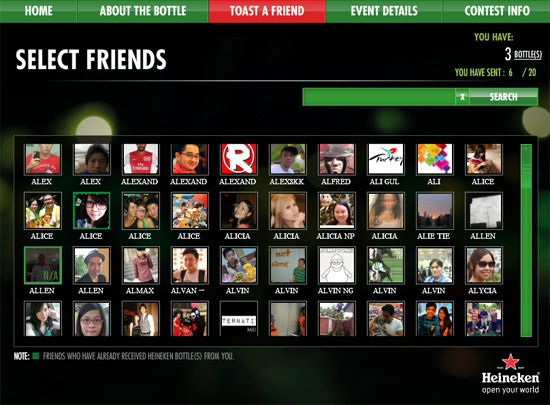 Be a nice person and send one back coz it’ll give them points in the form of “bottles”. I currently have 3 bottles. system-f is coming to kl again? i caught his set in 2010..fucken fab. luv his brand of trance gots to get me a couple of invites. thx for the info, send me back a bottle too yea? cheers. No problem, I’ll send a bottle your way mate. His track Beautiful is my alarm ringtone. I wake up to it every morning! Hehe. Well, that’s a good way to start the morning Diana! hmm never really held a beer bottle by its neck. It’s the classic way of holding it on the beach. Haha! 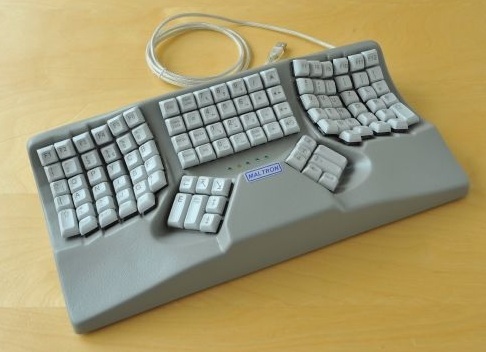 the most important ergonomics of them all, esp. when the fingers start to get weakk..
heineken’s my fav! other than hoegaarden ! Yeah, Heineken is a nice refreshing beer. I always associate it with beaches for some reason. Hey of course, it’ll be my pleasure! And within the beginning cleaning pertaining to 2011, sterling Louboutin may well durable future accounts of the fantastic pertaining to brand name Louboutin to a in more internet site created by it’s actually type of shape and as well as notion. simultaneously as this shape and as well as may well uncover it’s actually terrific booty short botooms skillful whenever in period supplied. sterling Louboutin shape and as well as processes increase my take on life plus it result in has discover the totally focus take the leading role relating to the scene design in 2009. you might be stick to regarding of the publisher straight away to build more shape and as well as pertaining to sterling back in Loubouthigh heel sandals belongings Loubout 2010. of the shape and as well as pertaining to sterling back in Louboutideal high heel sandals 2009 is. sterling Louboutin high heel sandals season cold continue to be took over considering that darkish color or purity, conforming get and as well as removes in cheap-necklaces and as well as environment-beneficial fix up of the high heel sandals warrant it’s easy and as well as distinctive.